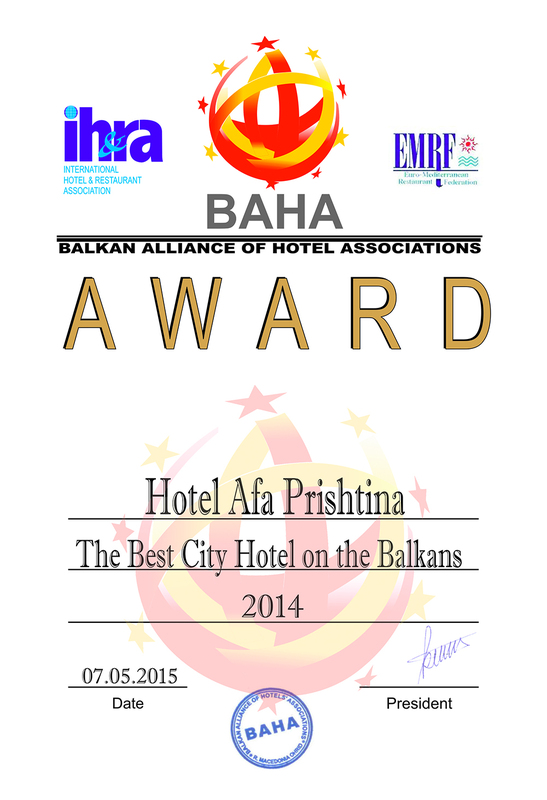 Hosting a special dinner, family event, product launch, seminar, a small meeting or even a large meeting in Pristina? 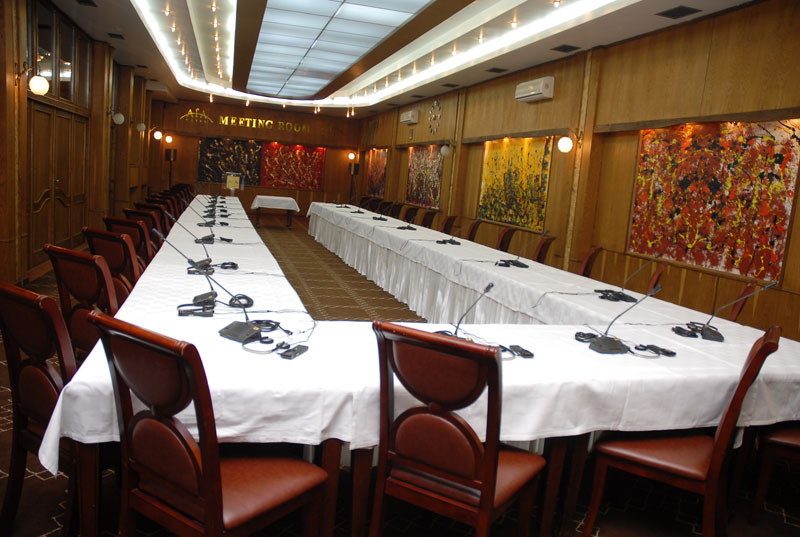 With event rooms that can accommodate from 2 to 150 people with complete conference facilities including translation booth equipment, projectors, high speed internet, sound systems and video. 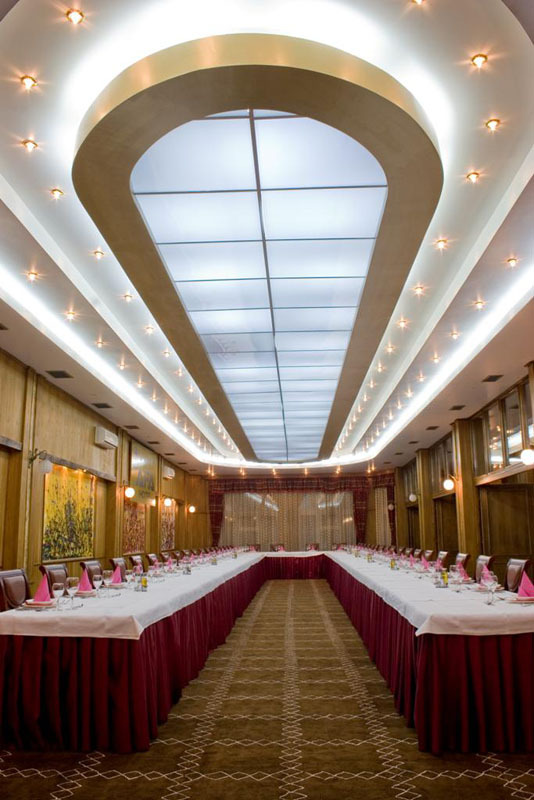 Our dedicated and experienced staff will help, plan and manage your event from the first inquiry, through preparation on the day of your arrival until the completion of the event. 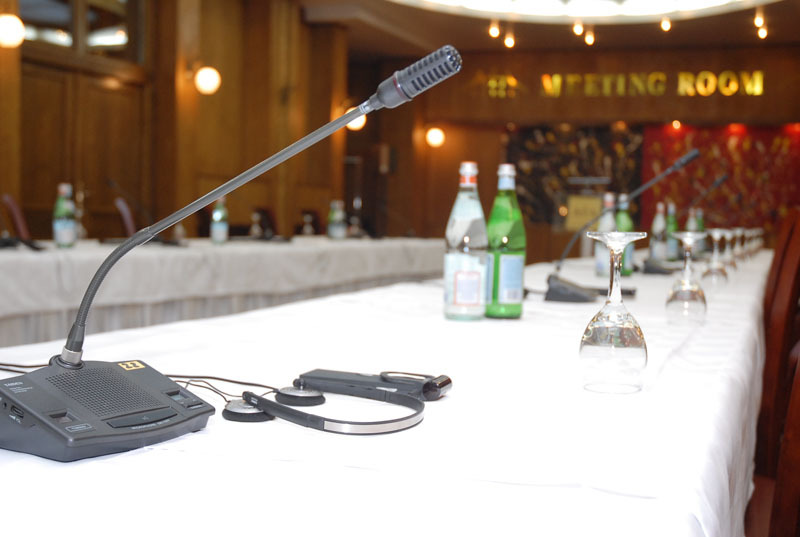 You will be met by your Conference Host who will take you through your day and personally see that every detail is in place, every problem is anticipated and every participant is made to feel comfortable. So, if you are planning interviews for new employees, a job fair, a reunion, a seminar for international diplomats, training sessions in global economics, a meeting of your business association, a birthday party or even negotiations for an international business deal, our staff will meet your requirements. We have hosted events for some of the larges international organizations such as United Nations, OSCE, EULEX, USAID, the Ministry of Foreign Affairs, GIZ, Nato, Taiex International GmbH, etc. 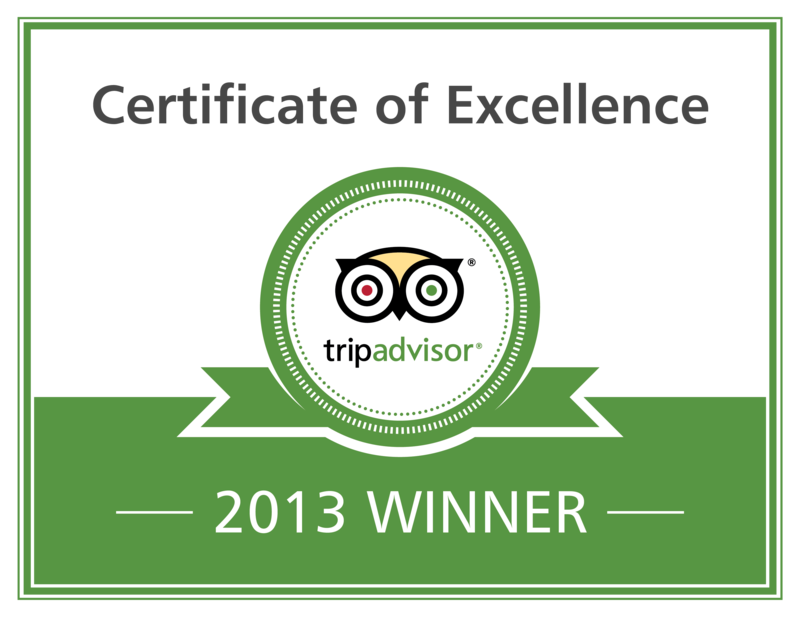 Hopefully, the experience we had all these years will help us serve your needs and make your feel comfortable.